Who doesn't love spy gadgets for kids? I'm not sure if I or T were more excited about this review 😂. 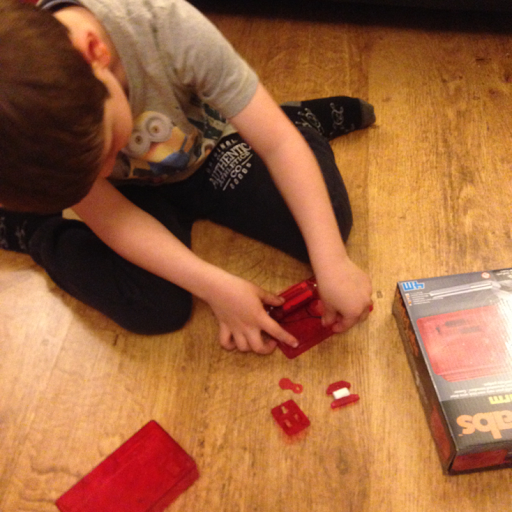 T is really into spy's at the moment, so when we were asked to choose a couple of spy kits for kids to review we had no hesitation! 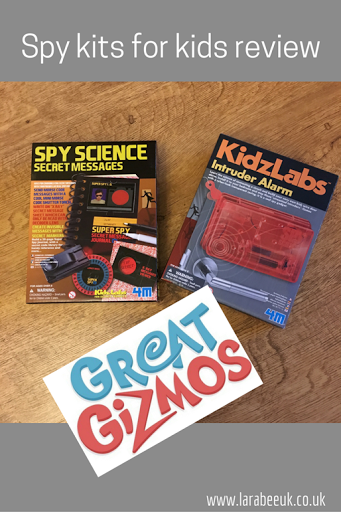 I chose the KidzLabs Intruder Alarm and KidsLabs Spy science spy messages kits both available from Great Gizmos. 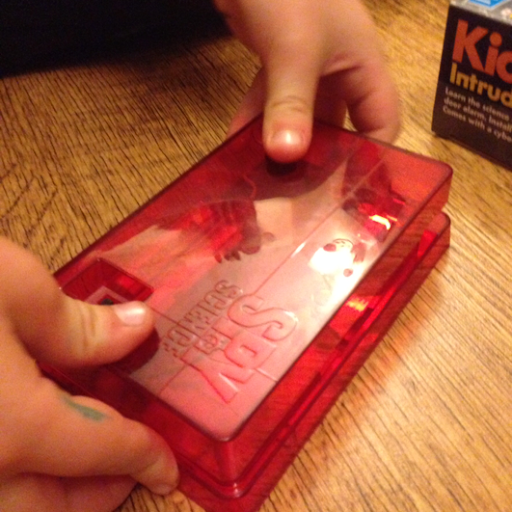 Both kits are for age 8+ but T had no problem putting together the intruder alarm with a little help. And was able to do most of the message kit himself. 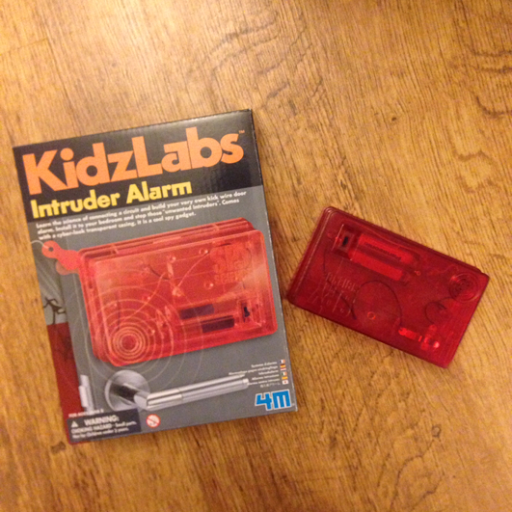 The intruder alarm kit is basically a fab, simple circuit board, which your child creates and T had lots of fun doing. A small screwdriver is required to put it together and ideally the components need to be screwed to the wall and door, although double sided pads were included to attach. The alarm lets off quite a high pitched noise! I don't fancy T activating it before bed and forgetting when he gets up in the night! 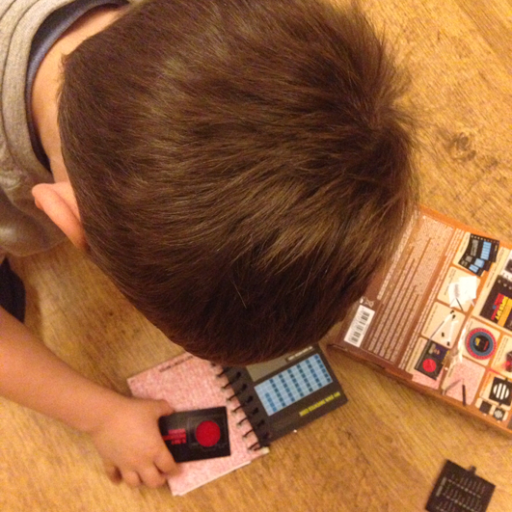 The secret message kit contained so many activities, T is still working his way through them! The kit comes in multiple parts for the child to put together themselves. T did need help doing this but an 8 year old would have no trouble at all. The parts come together to form a 'secret message journal' complete with decoders, special pens and a morse code tool. T had lots of fun asking me to write him words on the special secret message paper and he used the decoder to read the words I'd written. He felt very grown up with his journal and has carried it around with him since making it. Especially the secret agent card! 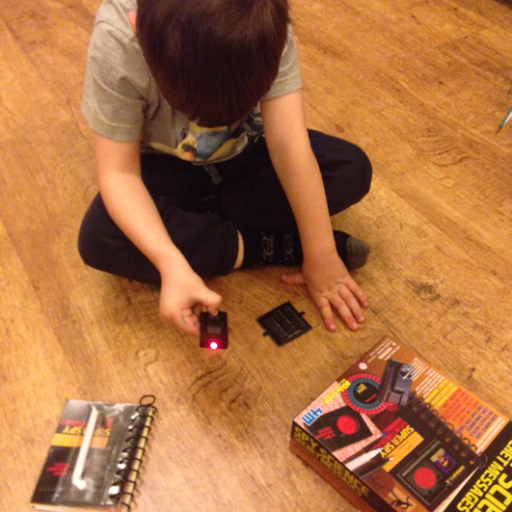 He's also really been enjoying learning about morse code, which was a lovely traditional addition to the kit. 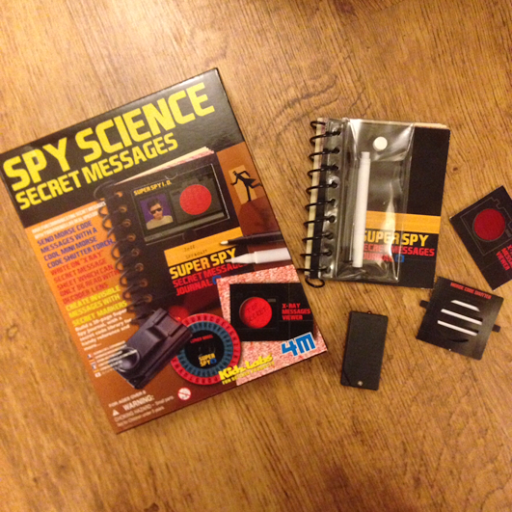 We really enjoyed reviewing these kits, which would make fantastic gifts for any budding sleuth this Christmas. Disclaimer: we were sent these products in return for our honest review. All words and opinions are our own.